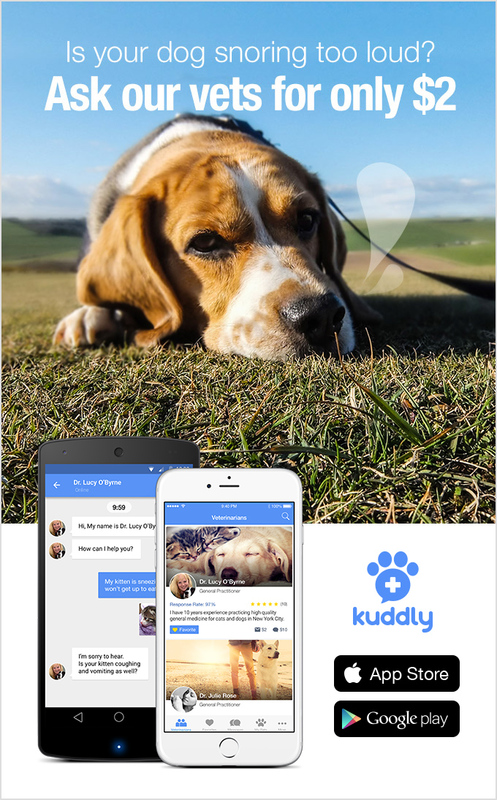 Happy New Year to all of our awesome community of pet owners and veterinarians from all of us at Kuddly! We couldn’t be more thankful and honored to have you be part of our passion to bring better health and care to pets everywhere. We hope everybody has a safe, happy celebration and an amazing 2016!